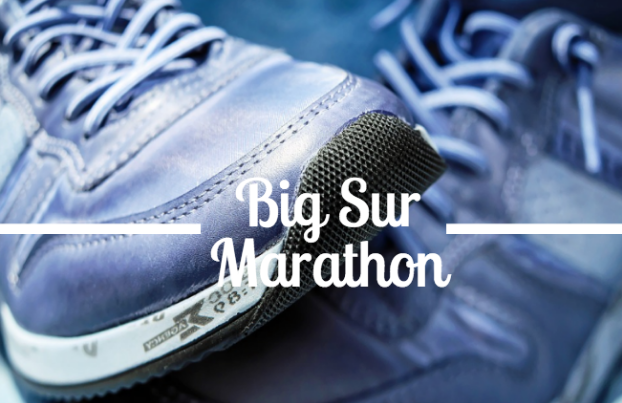 The Big Sur International Marathon is once again right right around the corner. This annual event always takes place during the spring time and is a big part of the community. Whether you are a trained marathon who has ran multiple marathons or this is your first one ever, the scenic view along the route is an experience you won’t soon forget. This year, the Big Sur International Marathon 2017 will be held on Sunday, April 30th. Register now for this event! Ramada Inn is booking up quick for this event so book your hotel stay ASAP! Another great thing about the Big Sur International is that it is more than just about running. It is about the community, sharing the love and passion for running, and enjoying a fun time with family and friends. 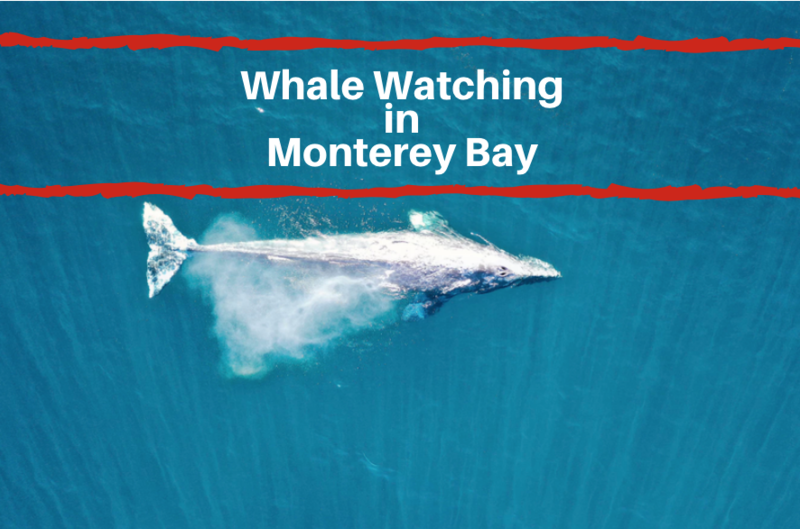 In order to make this happen, the Big Sur International offers more than just a marathon. They also offer a 5k and even a 3k. The 5k is grouped for those 18 and over, 8-17, and active duty military. The 3k, which takes place along the bay, is for those 18 and over and youths ages 4-17. There is even a 12k for those who are just not quite ready for the marathon but still are looking to push themselves. Along the course, runners will be wowed by views of the Pacific Ocean as well as being stunned by the coastal mountain range to your right. 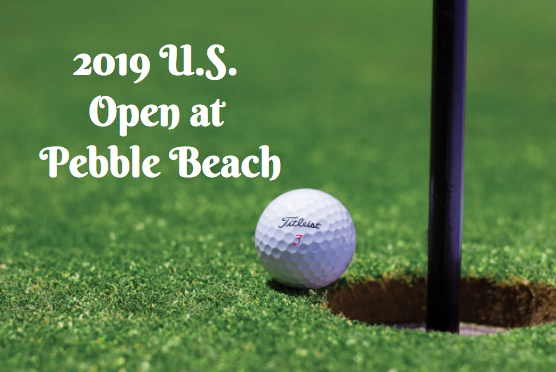 Along the way, enjoy a variety of music that will be played along the course. 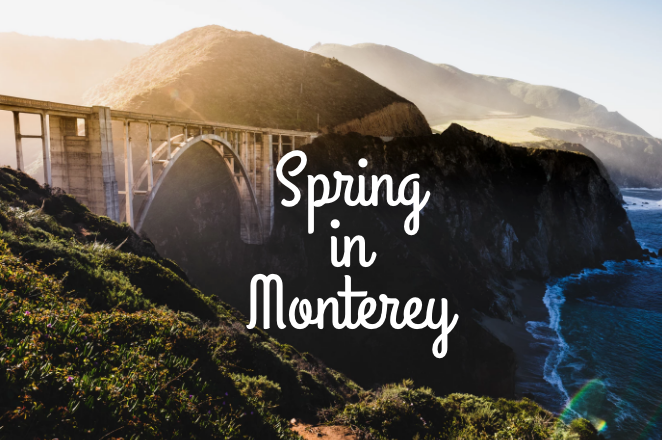 In fact, halfway through the marathon course, you will be able to enjoy music from Michael Martinez who will be playing on the Yamaha Grand Piano at the Bixby Bridge. All the events, except for the By the Bay Kids’ 3k are to take place on Sunday, April 30th. Marathon participants will begin at 6:45am, the 12k will begin at 7:35am and the 5k ill begin at 7:45am. If you or your family is participating in the By the Bay Kids’ 3k, that will take place on Saturday, April 29th at 8am. Registration for all of these events is now open.